Today, we share her advice for keeping your job and asking for a raise. She recommends taking a clear-eyed look at your attitude toward work and pay. She recommends that you ask yourself if you are expecting to be paid more because of a sense of entitlement, because you’ve hung in there year after year, or because you are doing spectacular work? Orman explains that this attitude and work ethic apply to all ages (not just the young workers just starting out) today. You must double down on making yourself and abolutely essential to your employer. She says that advice should be your goal at any time, but in these times of economic stress it is imperative. Of course, at some point you will merit a raise. 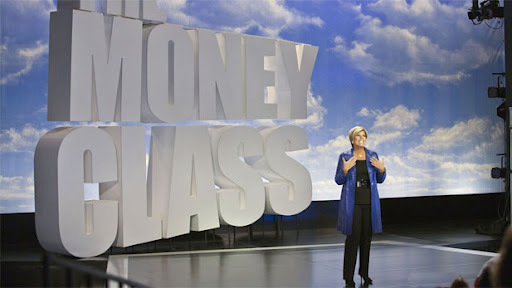 Stop by tomorrow to learn how Suze Orman wants you to ask for a raise. I know this is an unpopular idea for most nannies. All I ever hear is don't start doing a chore you don't want to do in the future from nannies. Nannies always seem to want to cut corners at work. IMO they don't want to go the extra mile. I agree with this advice though. I try to help anyway I can.